The office is open 7 days a week. 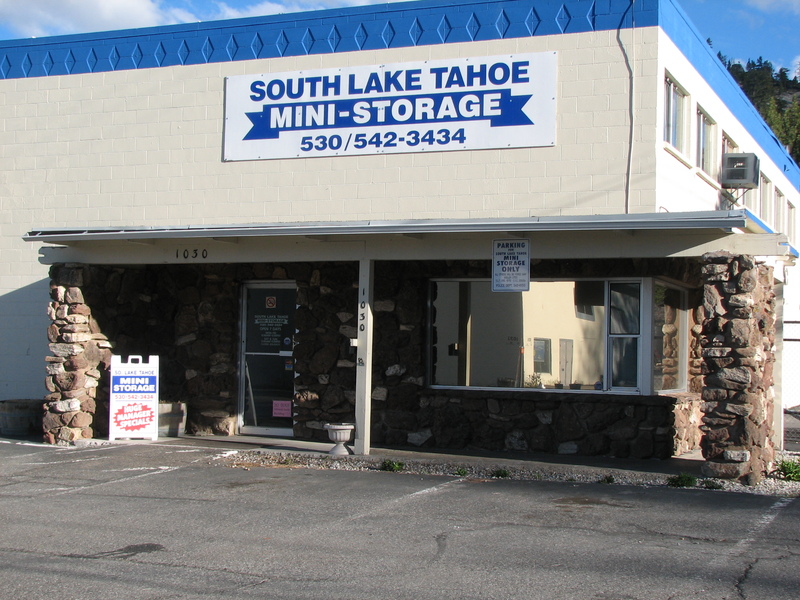 Moving and packing supplies are only sold at this storage location. We have snow removal service so you have access to your storage unit during the winter months.